This is how you research your way into immortality. When J. Craig Venter successfully mapped the human genome some 17 years ago, it was partly due to impatience. Venter found the government-funded Human Genome Project to be too slow moving, so he launched his own genomic effort. He was able to fully sequence human DNA two years ahead of what was planned. Subsequently, Venter was the first person to have his complete DNA sequenced. Venter is looking to cheat death through his new firm, Human Longevity, Inc. (HLI), which he put together using a $300 million investment from organizations such as Celgene and GE Ventures. HLI employs data from human genomics and machine learning technology in an attempt to postpone death by a few years or, perhaps, even decades. In order to get a more complete picture of when death may occur, HLI needs to gather enough DNA information from enough people. Crucial to the effort is what they call the Health Nucleus, a $25,000 executive physical that’s very thorough and includes blood tests, MRIs, organ ultrasounds, and cognitive exams. Through HLI, Venter wants to go beyond what the Human Genome Project achieved. It’s no longer just about mapping the “average” DNA, but the individual differences in every person’s DNA. Thanks to new technology, Venter can find these genetic variations. Today, for about $1,000, the most modern desktop DNA sequencer can map a person’s complete genome in a matter of days. That’s about a thousand times more powerful than the huge DNA sequencing machines of the past. The idea is to be able to see all the possible genetic arrangements to better understand the mechanisms of death for every person. HLI has already sequenced DNA from 40,000 people, courtesy of clinical trials for pharmaceutical companies Roche and AstraZeneca. Venter wants to supplement this with more information, hence the Health Nucleus physicals, which also serve as a revenue generator for HLI. Beginning this year, he expects to serve 2,000 people annually. That’s more than $50 million in potential revenue. 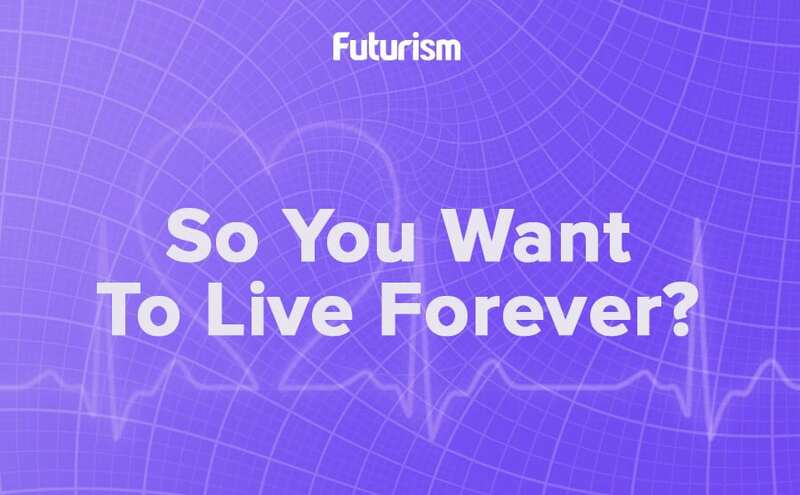 While Venter takes the genomics route in longevity research, his isn’t the only effort out there that aims to prolong human life. Experts are beginning to view aging as a disease, and diseases can be cured. Anti-aging research is expansive, covering not just genetics but also cellular processes. Some have even developed injections to extend fertility. Many are in the race to extend human life, but will Venter once again be the first to finish?